When you join Nike, you join a team of passionate, motivated, creative people. 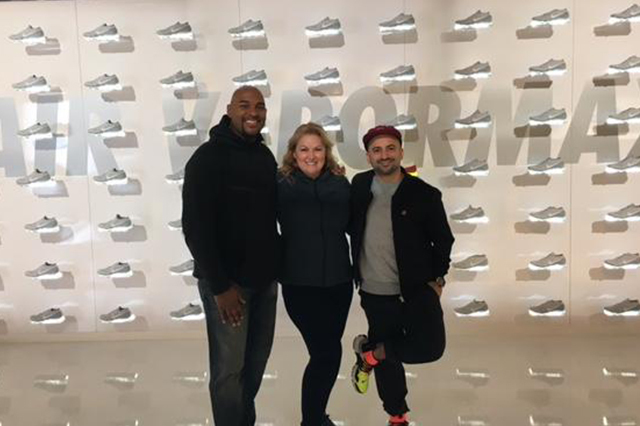 Tamara Garlett, a retail recruiter for stores in the Northeastern United States, works hard to find talent that fits Nike’s culture. About once a quarter she travels to the Northeast to meet with her hiring teams and interview new candidates. We sat down with Tamara to hear about her work, her passions and career tips for people who want to work at Nike. BIO: I spend my days at Nike searching for passionate people, especially people who are passionate about Nike! I focus on finding the best retail management talent in the Northeast. When I am not at Nike, I enjoy singing jazz, funk, soul, blues and R&B around Portland with various bands. 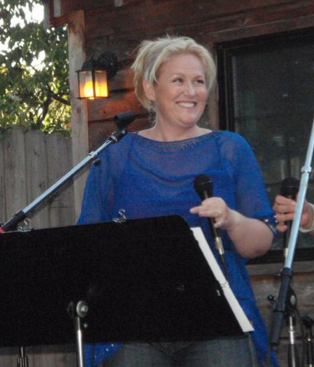 I also enjoy reading, hiking, camping, and rock climbing with my husband in the beautiful Pacific Northwest. I am a complete sci-fi nerd, and admit that I have read every Robert Heinlein book that has ever been published. How has working at Nike inspired you? Working at Nike has inspired me personally and professionally by surrounding me with the best of the best people. I am inspired by them every day. 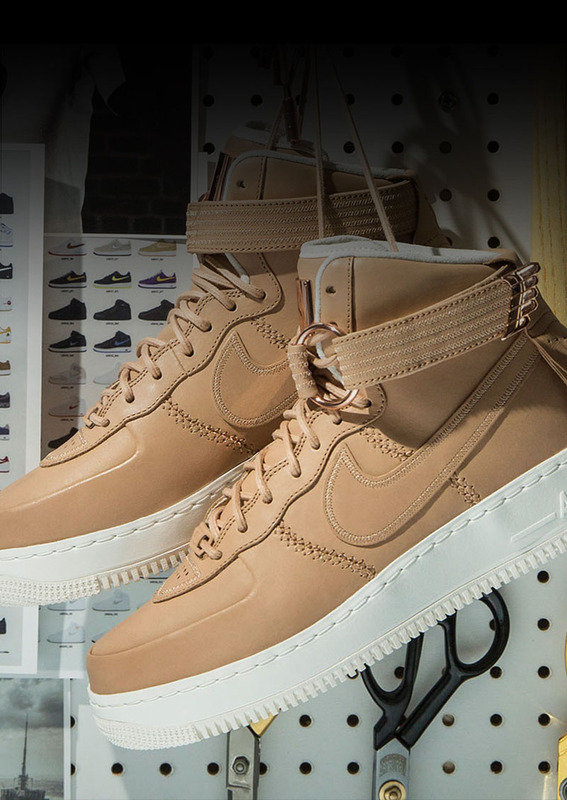 What has been your proudest moment at Nike? Planning and executing a successful recruiting event for Nike that received coverage by several media outlets, including The Washington Post. Tell us about your trip to NYC. My favorite part about the trip was meeting all my team members in person that I had only spoken to on the phone, as well as being able to see our beautiful stores in NYC. Every day, I have the privilege of helping people find their dream job at Nike. Seeing the passion and excitement in person was so inspiring and rewarding to me. This is a dream job for me! The NikeTown NYC team at the morning huddle. 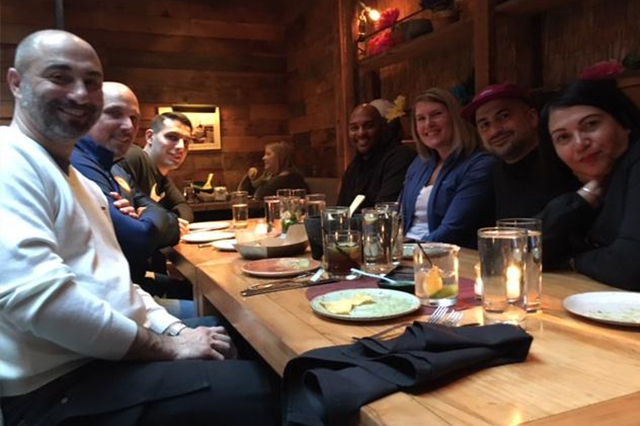 The Northeast hiring team at dinner in NYC. 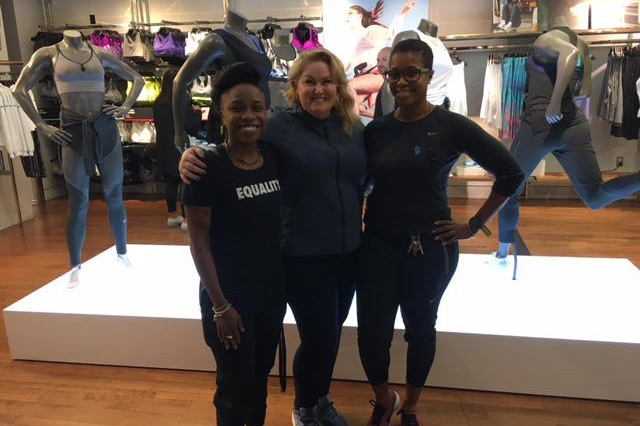 Left to right: Shay Hewitt, Assistant Head Coach–Nike Women’s Dept, Tamara Garlett, DTC Recruiter, and Tanesha Crichlow, Head Coach–Nike Women’s Dept. 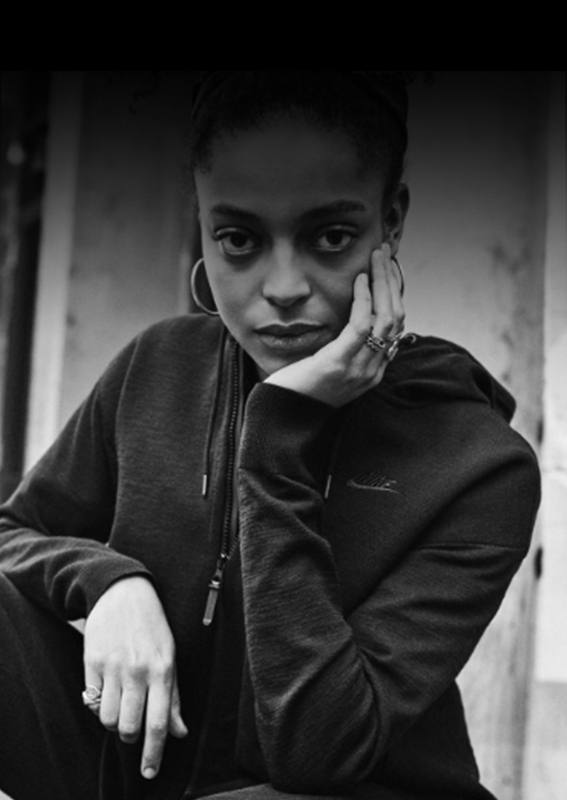 What do you find sets Nike employees apart from people working at other companies? Are there certain personality traits or skills that do well at Nike? Nike has really high standards and a rigorous, collaborative interview process. We look for creative, passionate people, as well as innovative and self-motivated individuals. The passion we search for in people can be in any area – it doesn’t have to be only related to sports. We want passionate people, regardless of what they are passionate about. One of our mottos is, “If you have a body, you are an athlete.” I love how inclusive the company is in this regard. Do you have any favorite interview questions you always ask? My favorite interview question is, “What are your passions in life?” This is a good way to find out if I have a passionate person, period. What is your best interview tip for people interviewing at Nike? It is a good idea for potential candidates to conduct research on Nike prior to any interview. 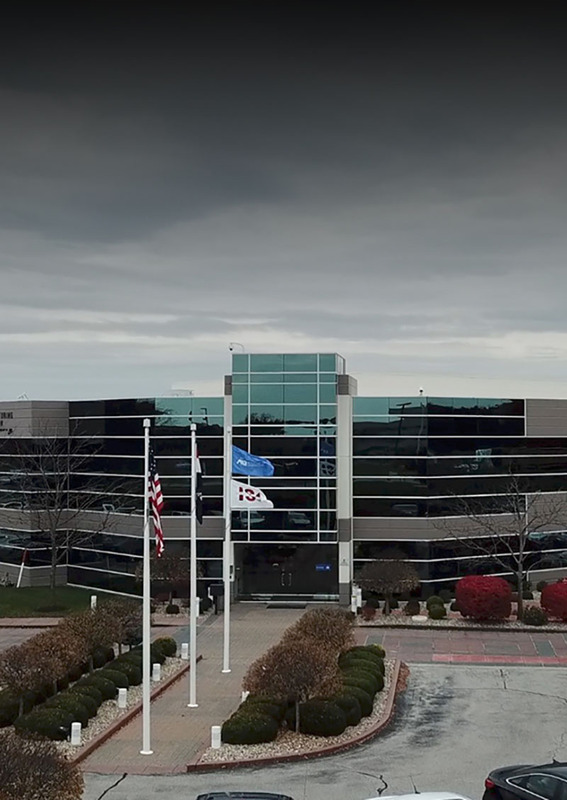 Reading up on the company’s financial performance, products, and culture is always a good idea. Come to the interview prepared with a few questions for the person who is interviewing you. Be prepared to discuss your passions in life, whether that passion is for Nike or your interests outside of work. Phil Knight’s recent book, entitled Shoe Dog, is a great read for Nike history and culture. Feeling inspired? 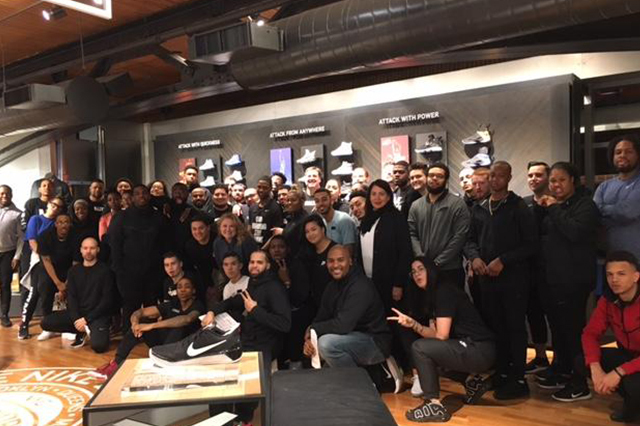 Browse our open positions and join team Nike.